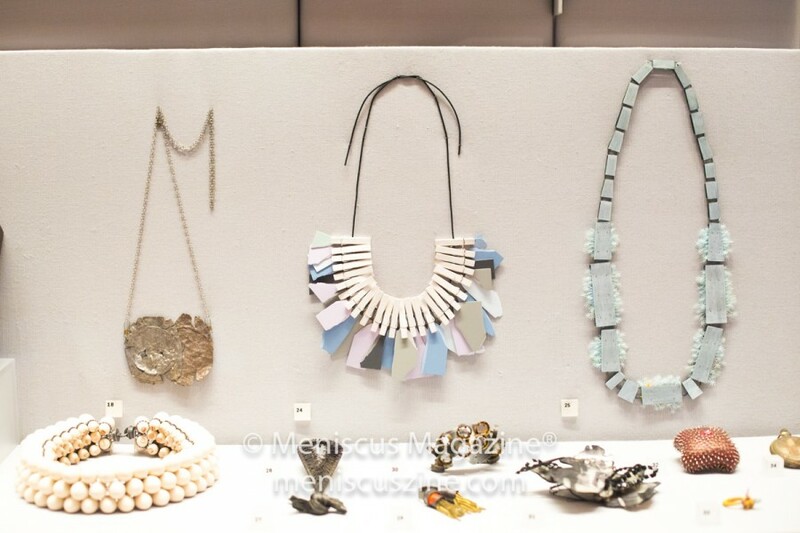 (04, right) Pieces from Daniel Jocz’s Candy Wear series. 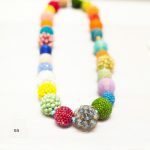 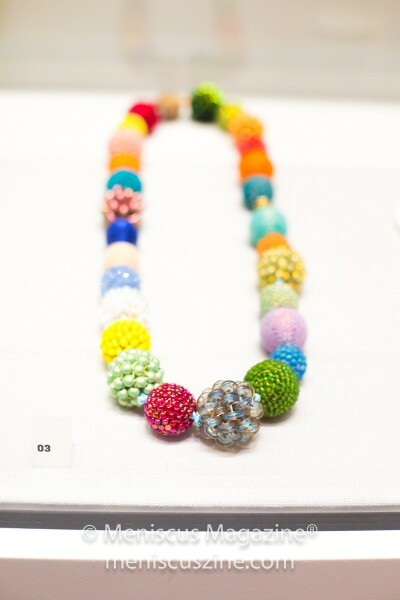 The green velvet Candy Wear bracelet (1999) features colorful spheres. 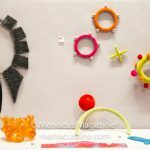 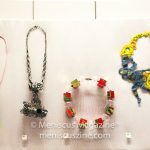 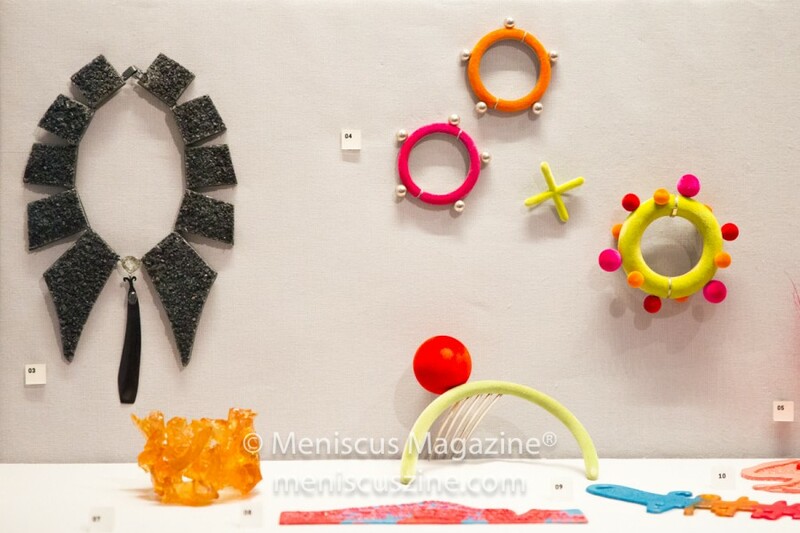 (07, bottom left) A polyurethane resin bracelet by Italian designer Gaetano Pesce (2009). 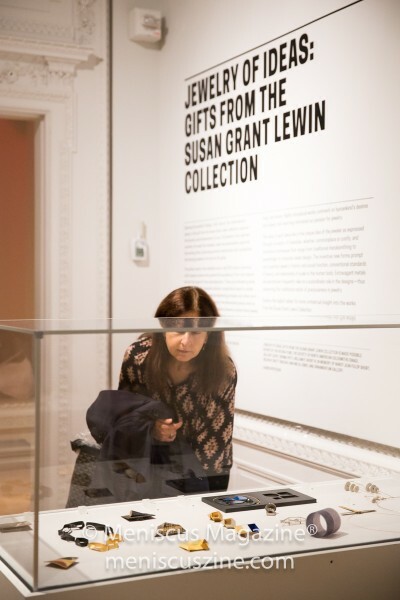 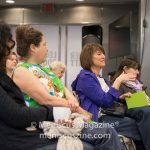 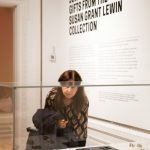 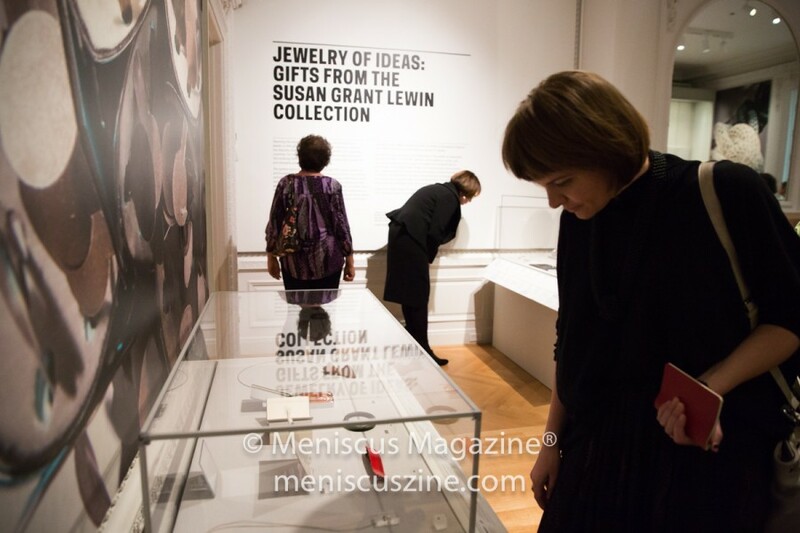 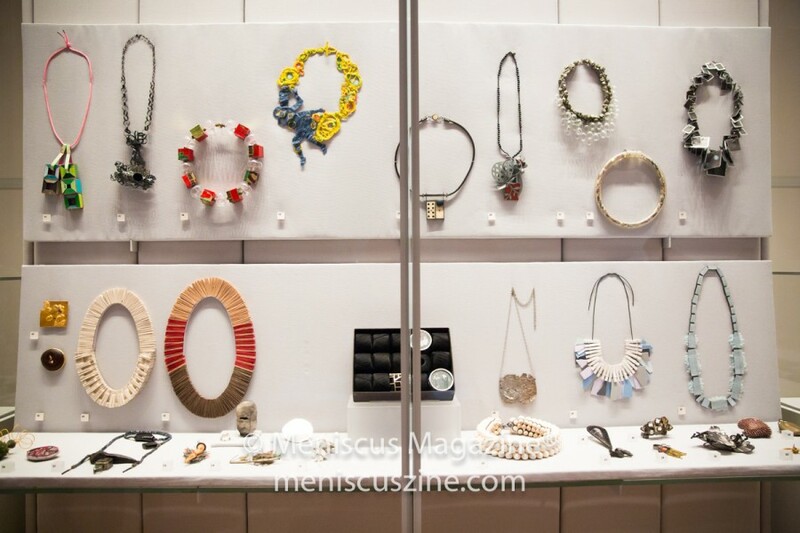 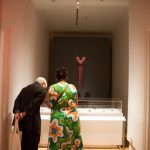 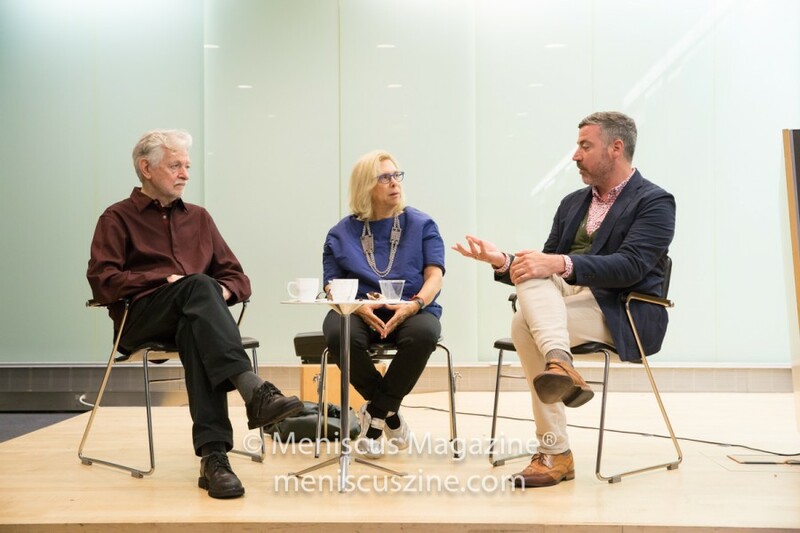 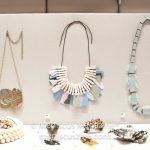 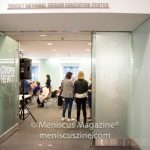 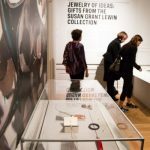 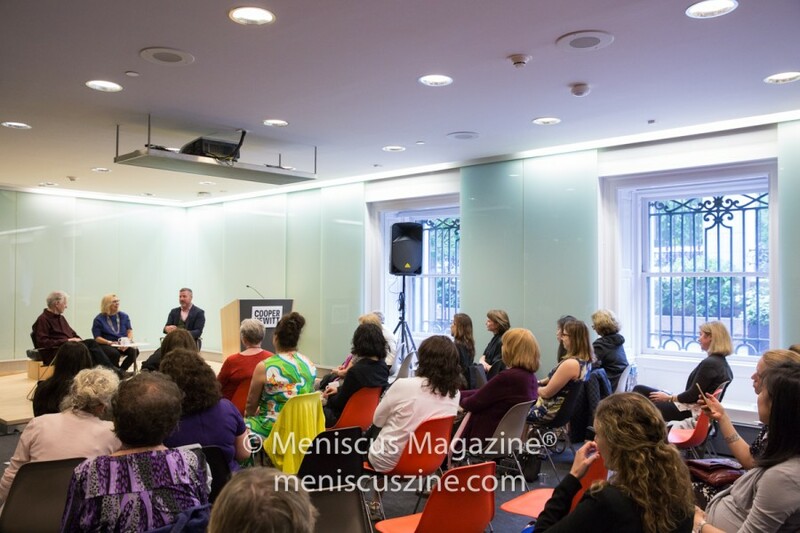 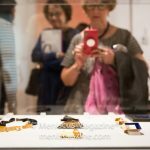 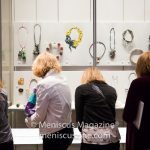 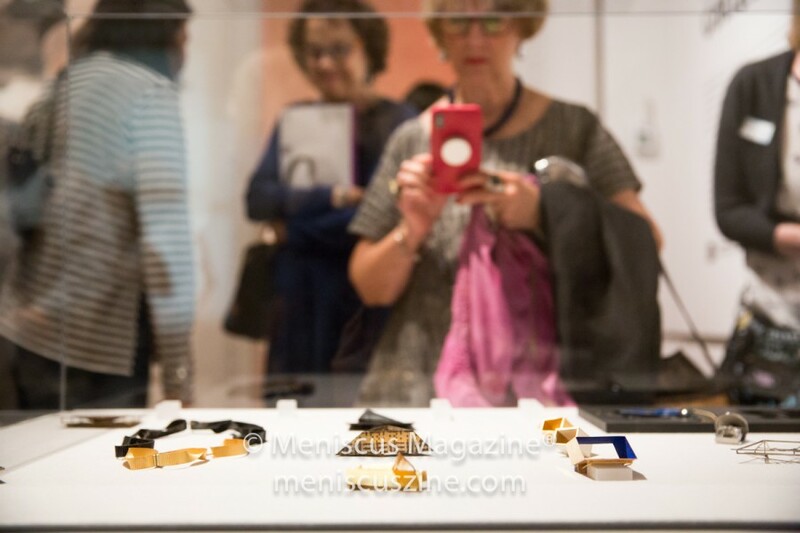 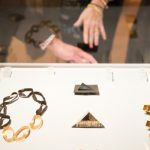 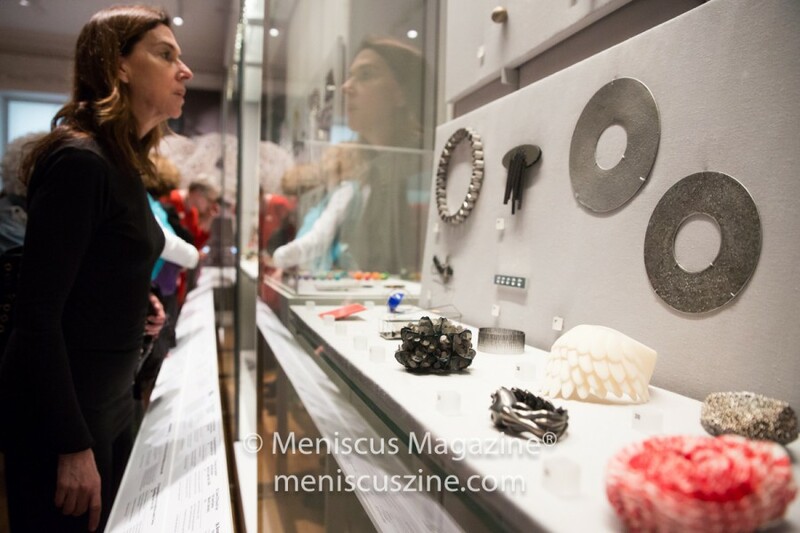 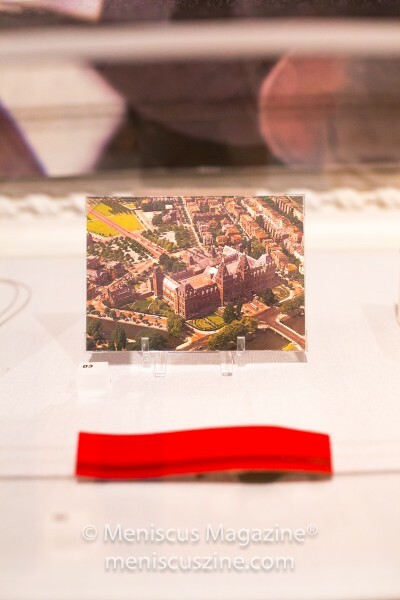 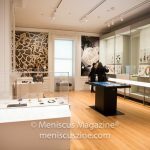 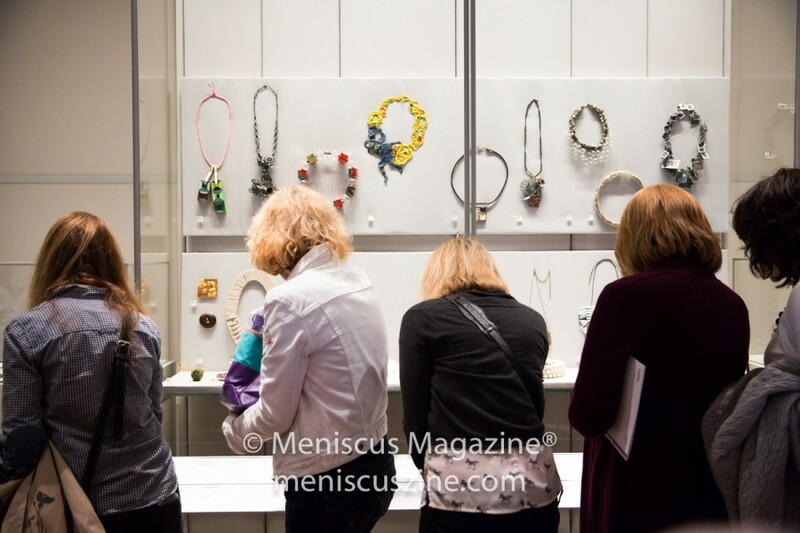 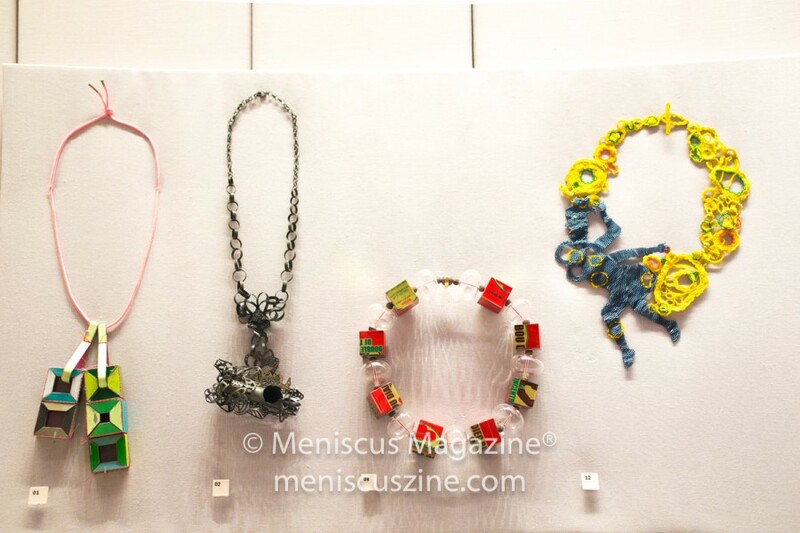 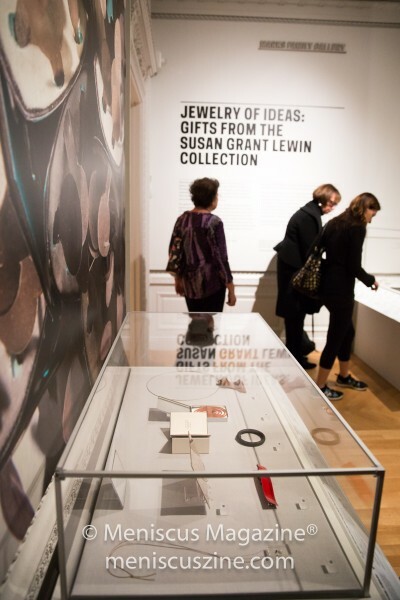 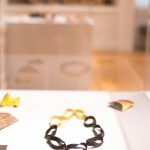 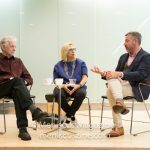 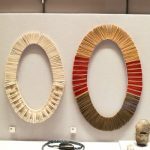 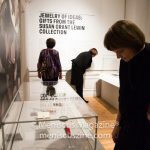 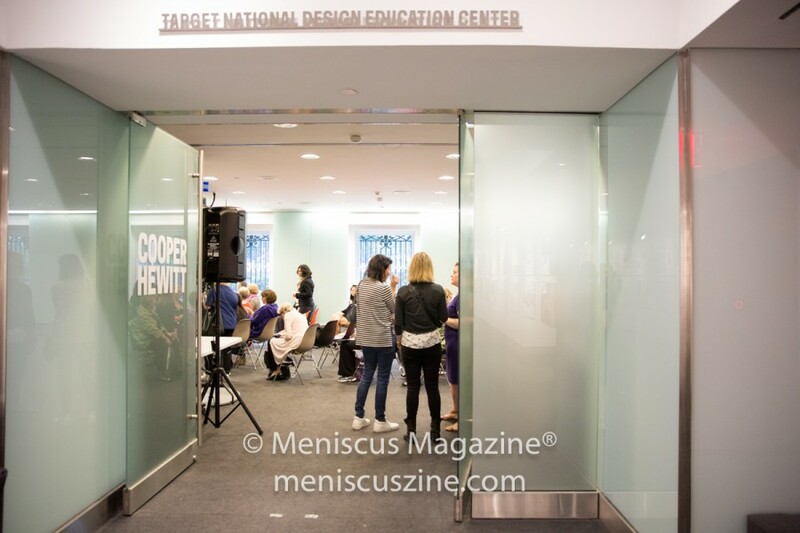 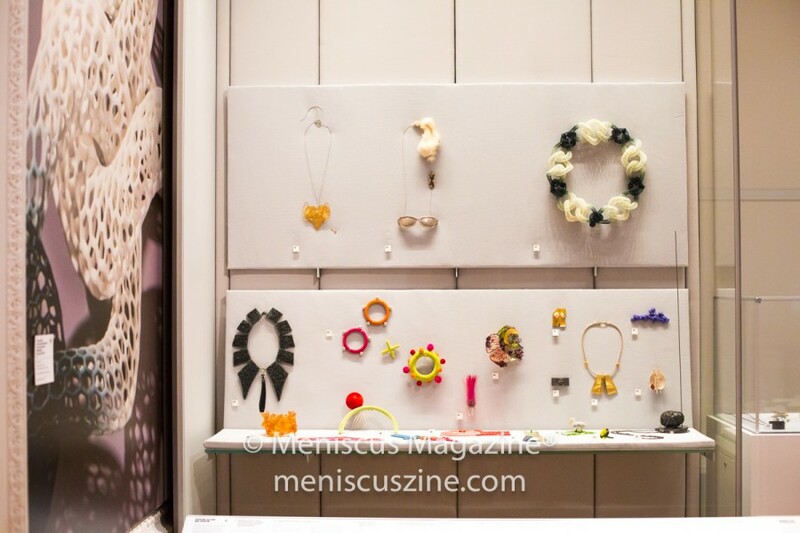 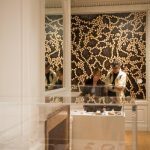 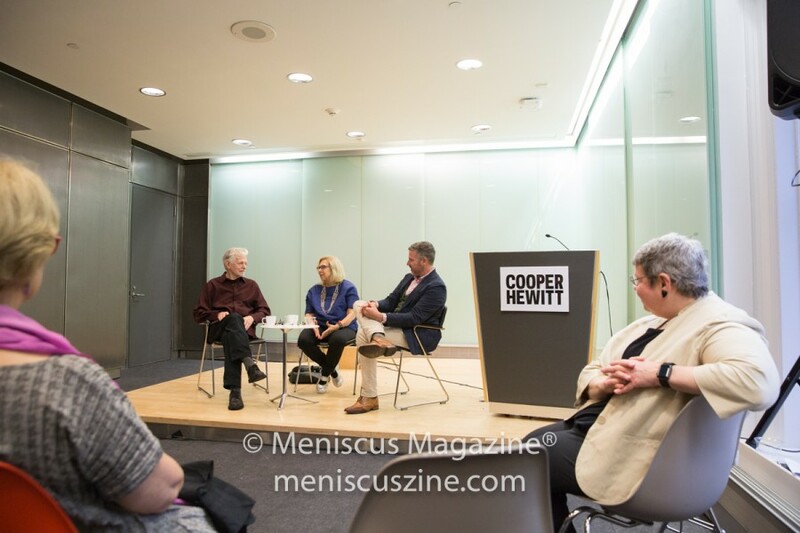 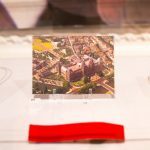 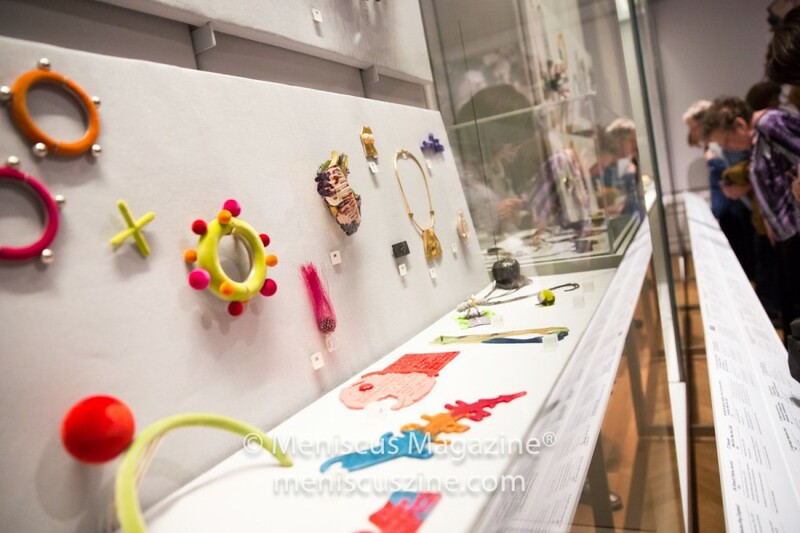 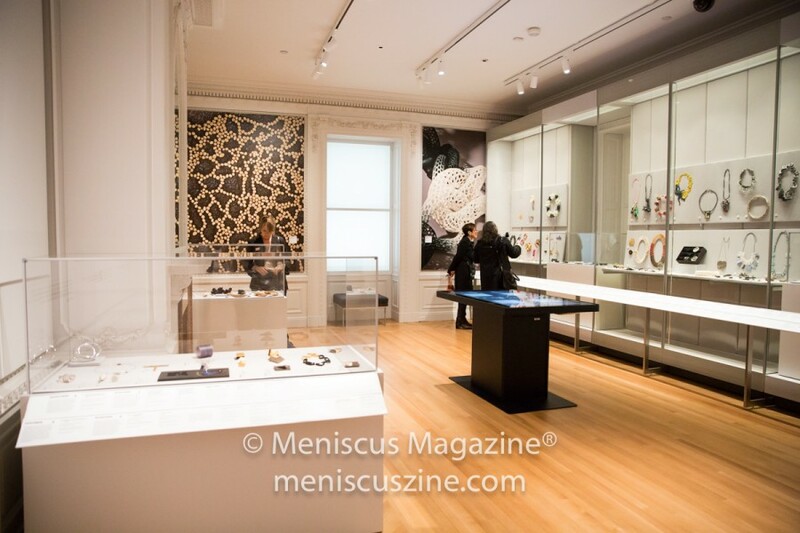 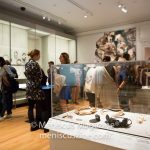 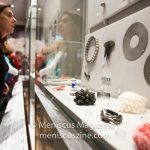 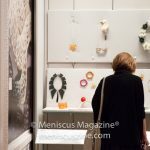 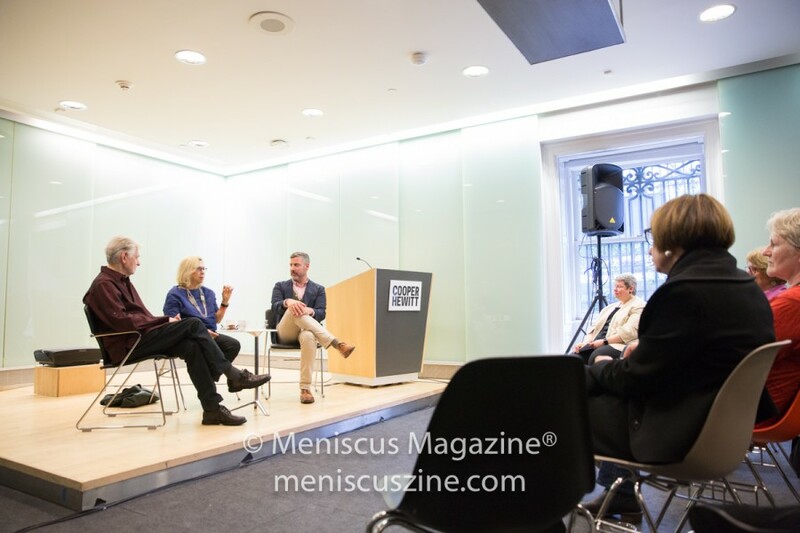 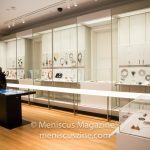 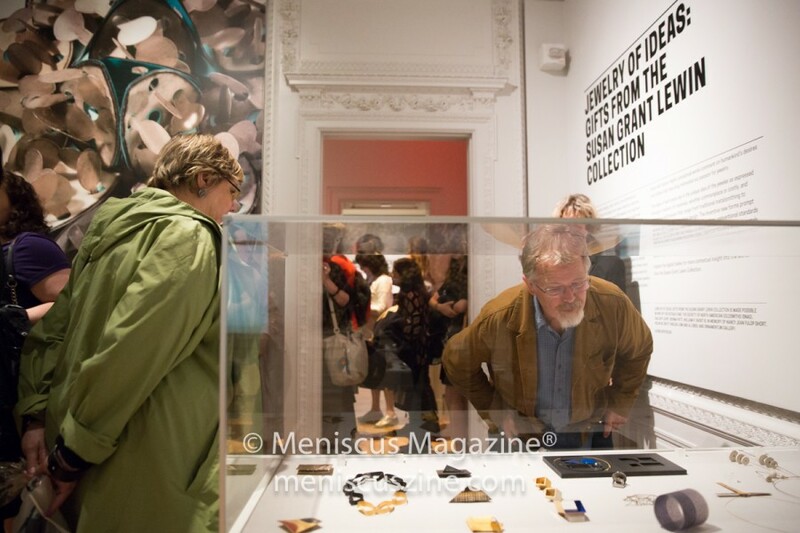 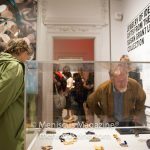 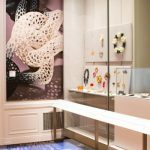 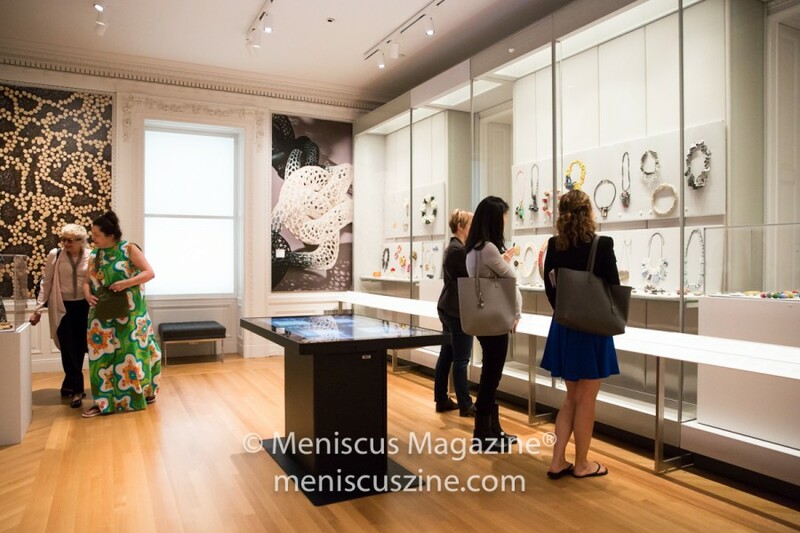 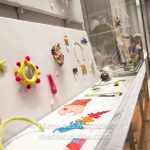 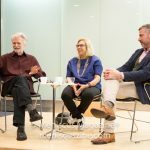 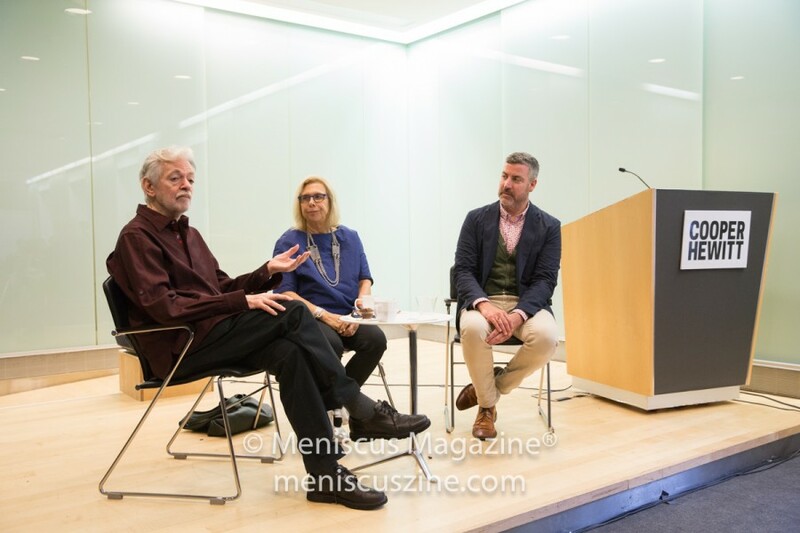 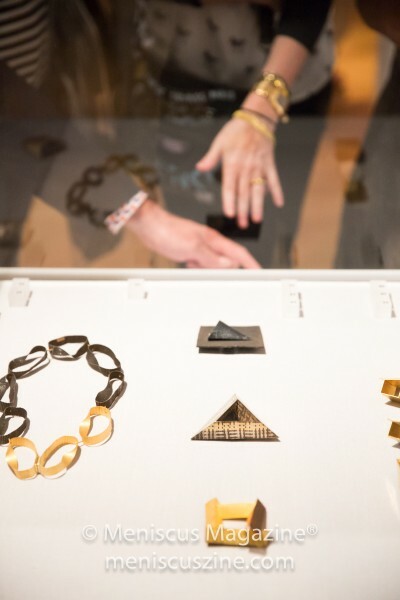 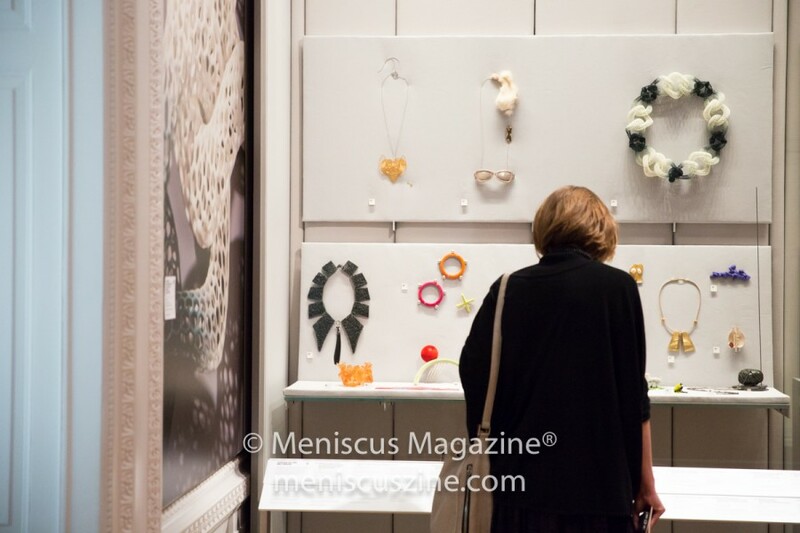 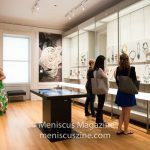 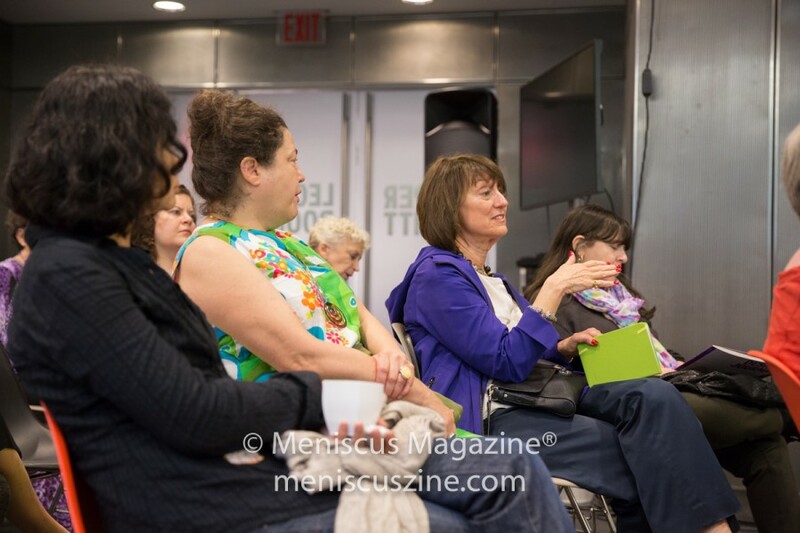 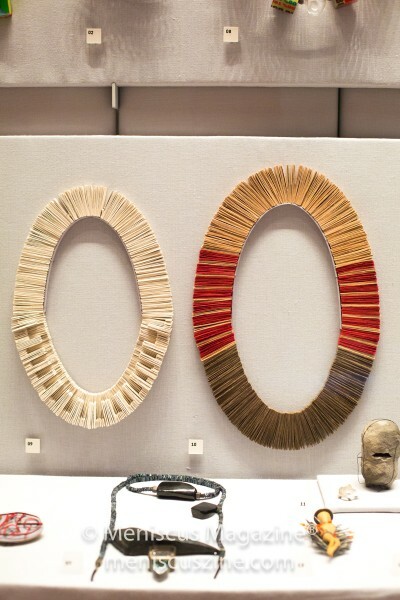 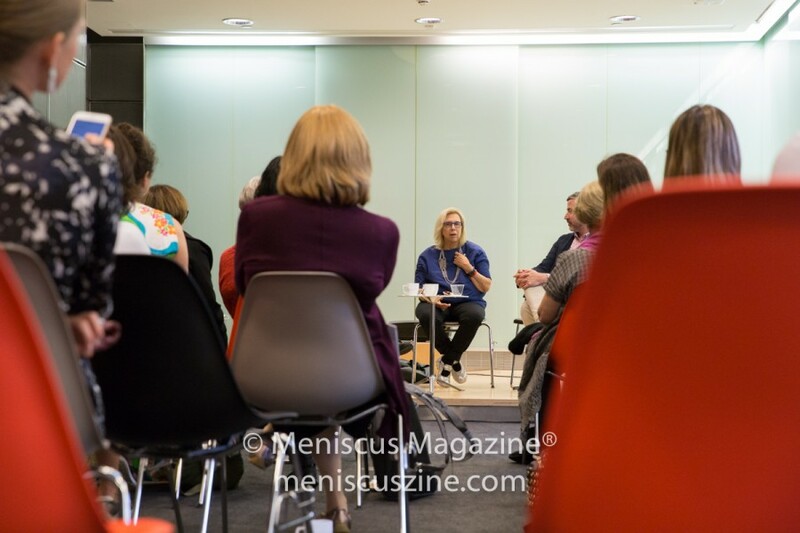 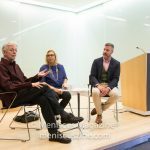 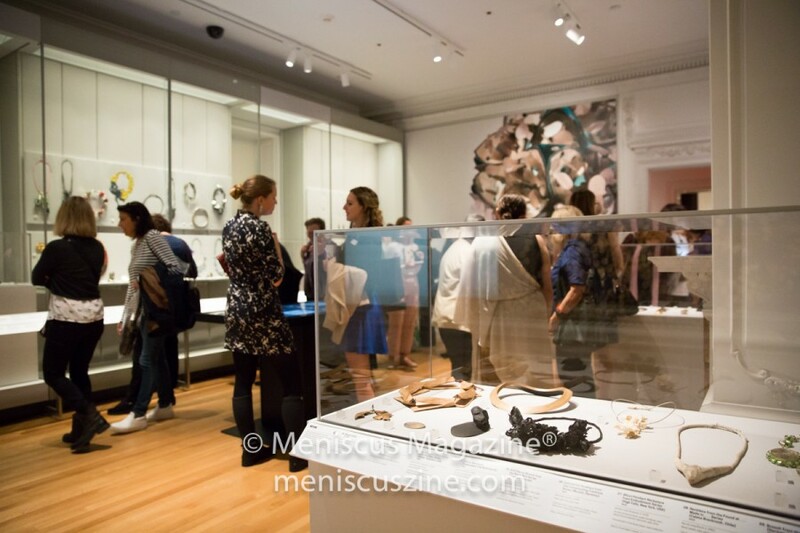 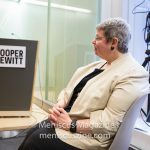 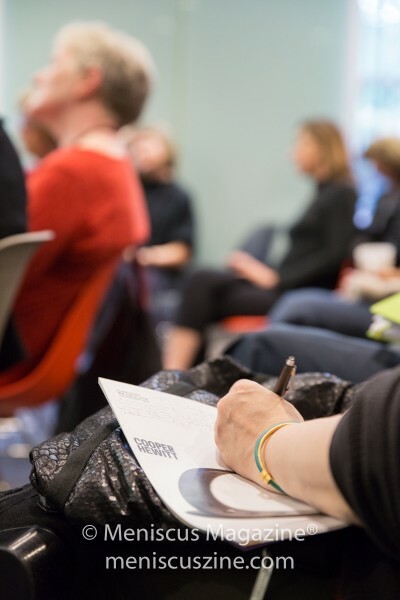 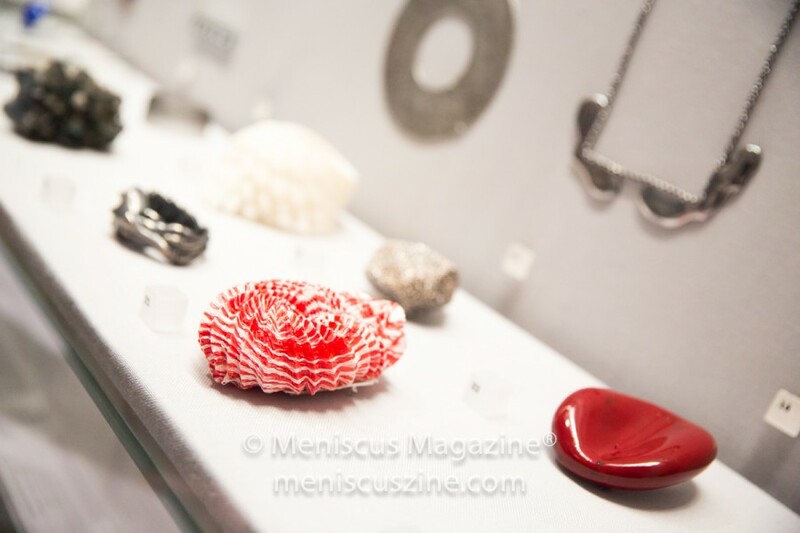 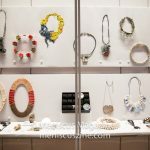 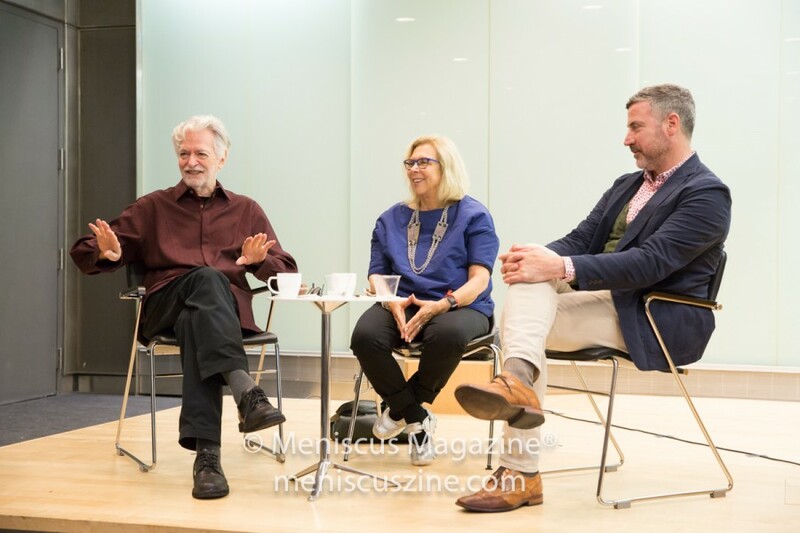 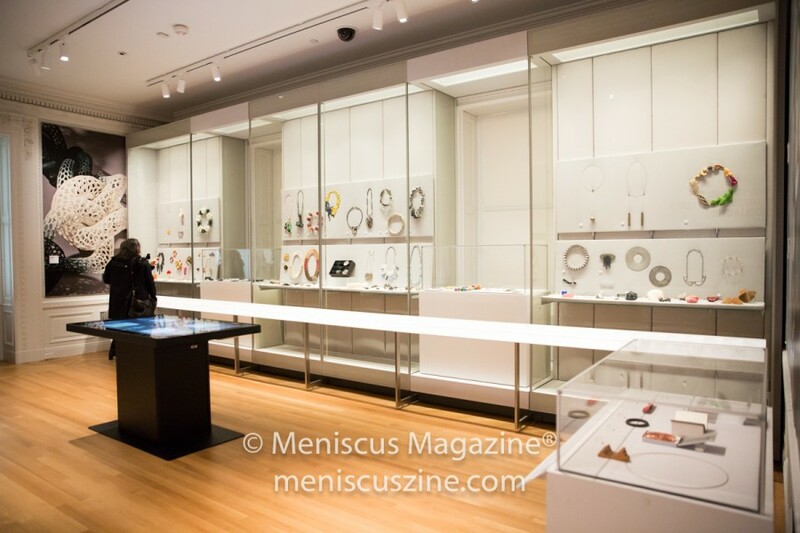 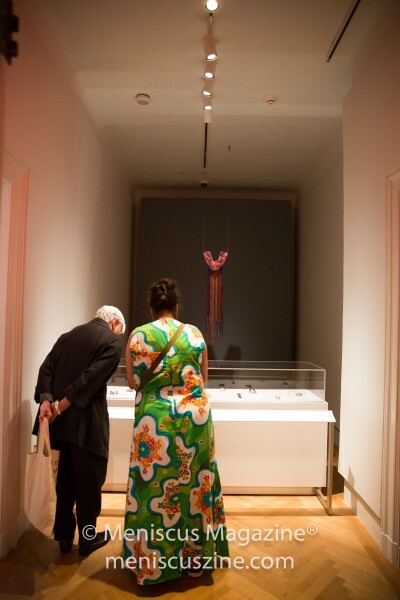 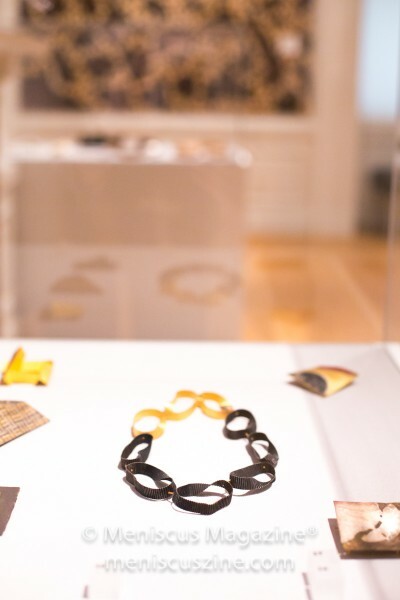 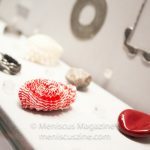 The Jewelry of Ideas: Gifts from the Susan Grant Lewin Collection exhibit is on display until May 28 at the Cooper Hewitt, Smithsonian Design Museum, 2 East 91st Street, New York, NY 10128. 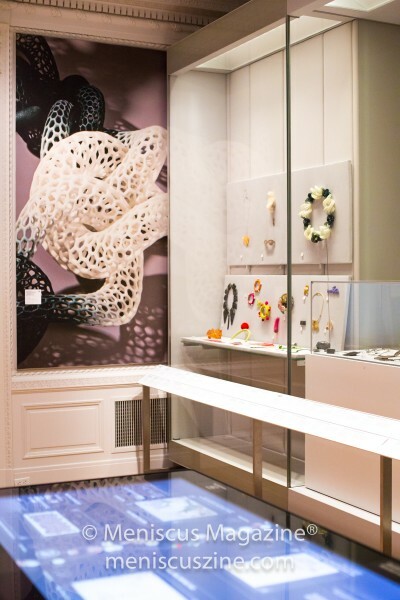 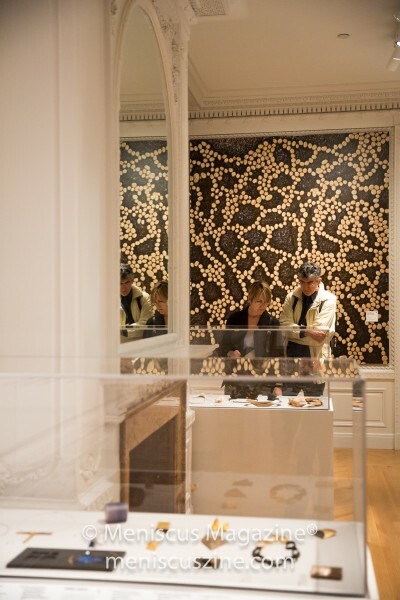 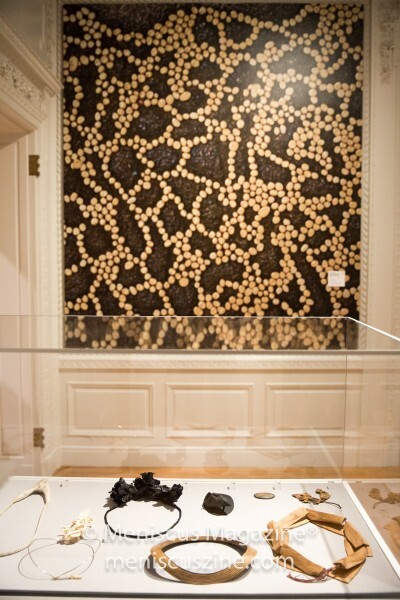 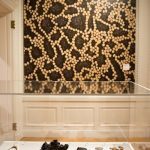 For ticketing information, go to cooperhewitt.org.